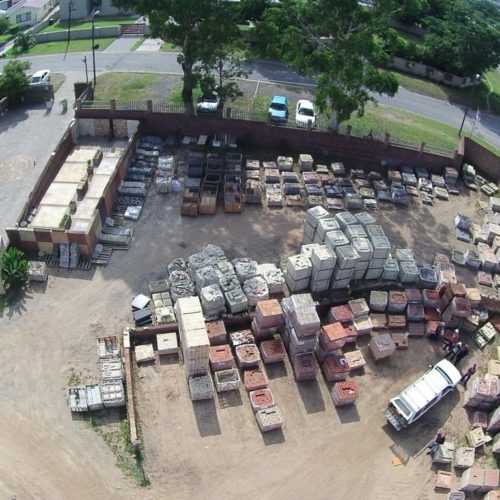 Profile Brick and Tile makes use of a multitude of different logistics solutions in order to meet the strict demands of our customers. 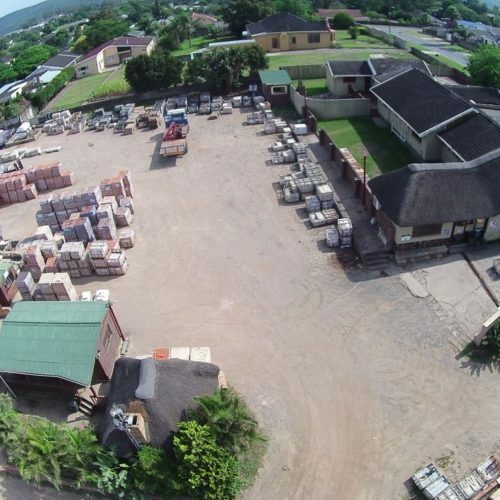 Our distribution centre in East London is situated along a major transport network that connects the Eastern Cape to the rest of the country. 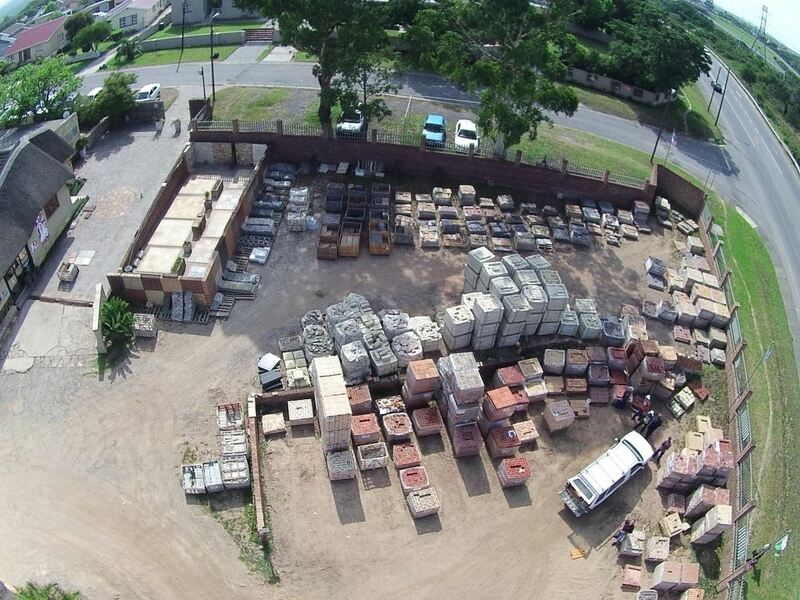 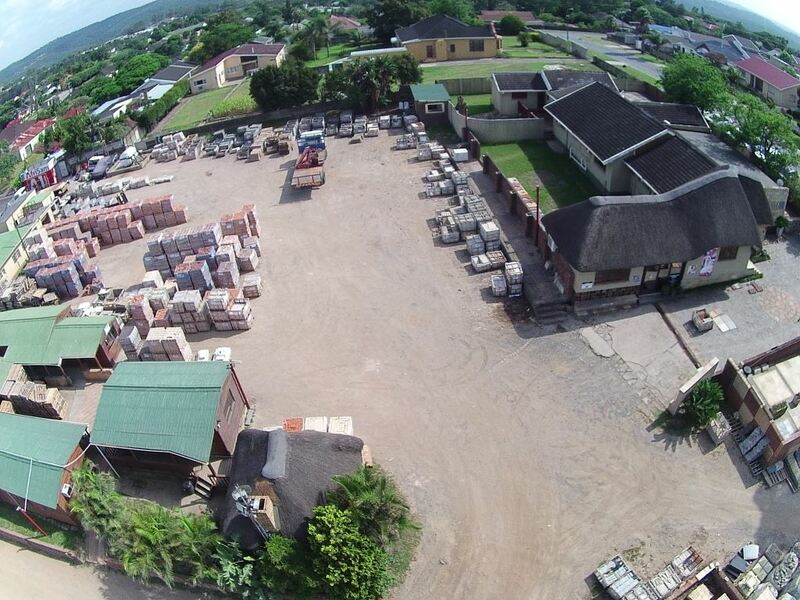 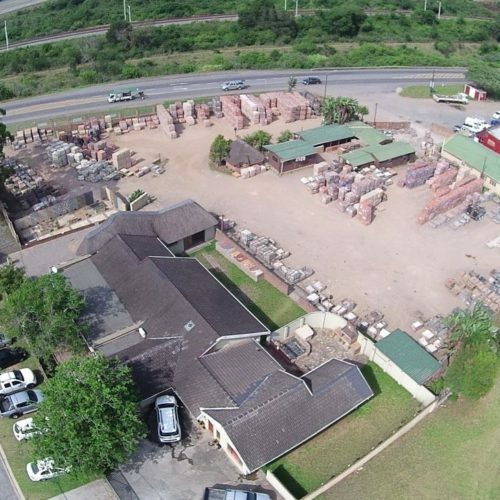 Whether it is a local delivery of 300 bricks, or the delivery of a truckload of tiles to Cape Town or Johannesburg, we have the experience and capability to reach you wherever you may be situated. 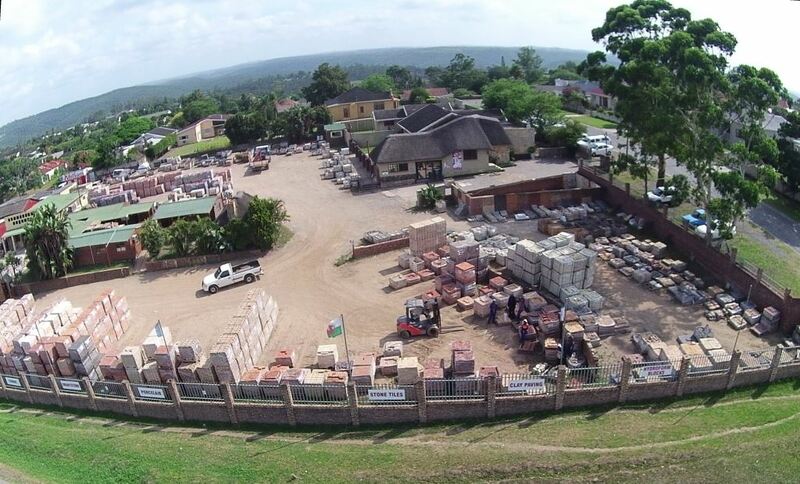 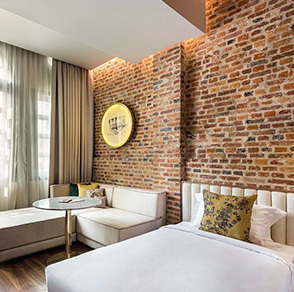 Should you not be within reach of one of our nominated distributor’s, Profile Brick & Tile is able to make use of our various logistics partners to deliver to you within a few days. 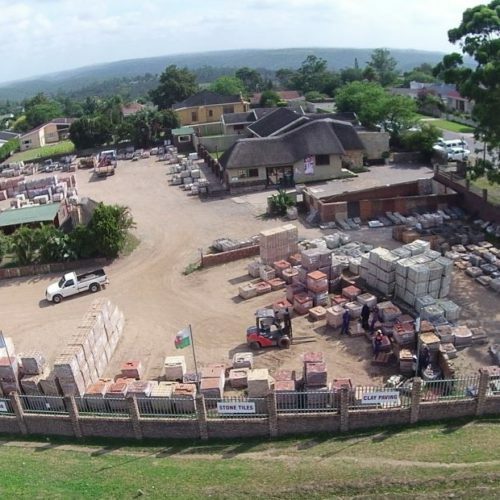 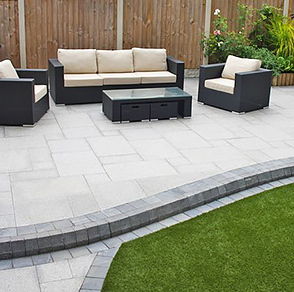 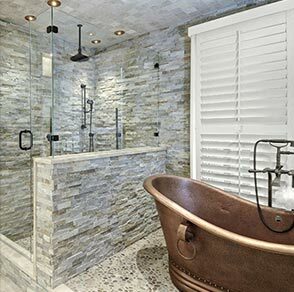 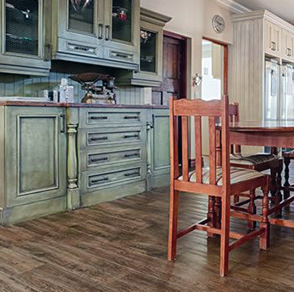 It is our mission to make your experience with Profile Brick and Tile a pleasant and rewarding one, and our website has been designed to provide you with an overview of our range of products and services, together with all the technical information you may need in making the right choice for your building project. 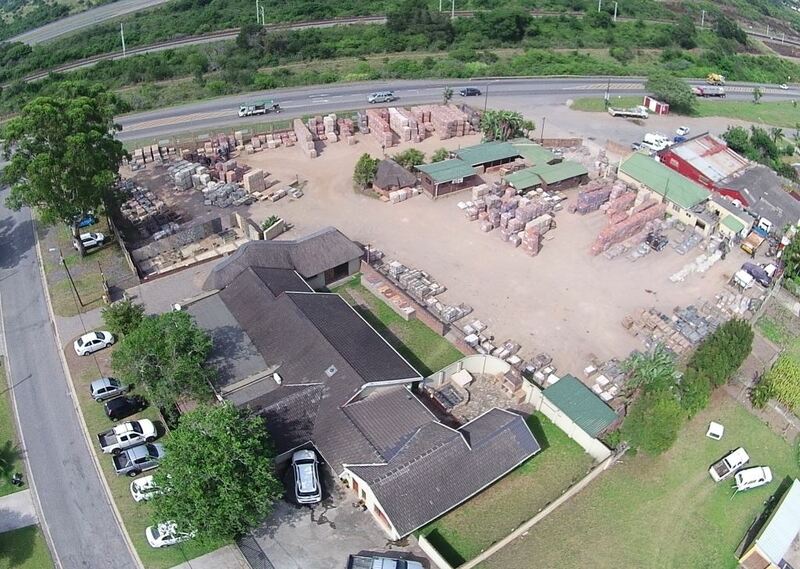 We would be delighted to welcome you to our branch where you will be assisted by one of our dynamic staff or managers. 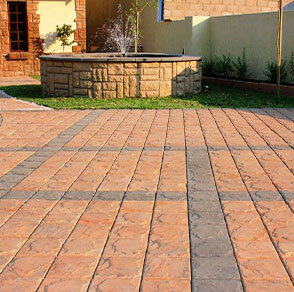 Feel free to use our contact page to request a sample or receive additional product information and pricing.